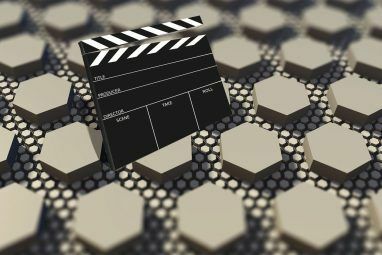 We do love YouTube and the awesome user-generated resource of cool timely videos it has grown into over time. We love its variety and flexibility: we have seen already how to search YouTube like a PRO How to Search YouTube Like a PRO with Google Advanced Operators How to Search YouTube Like a PRO with Google Advanced Operators Read More , how to control the player using keyboard shortcuts The Comprehensive Guide to YouTube Player Keyboard Shortcuts The Comprehensive Guide to YouTube Player Keyboard Shortcuts Read More and how to use YouTube Editor How To Use The New YouTube Video Editor How To Use The New YouTube Video Editor Read More . There is really something for anyone there. As well as the buffering feature which forces the video to play immediately once the page loads, and then stops the video frequently to buffer it. There is no good way to choose the default quality of a video (based on your preferences and connection settings). Clicking X to close an advert again and again in each video you watch is really disturbing. 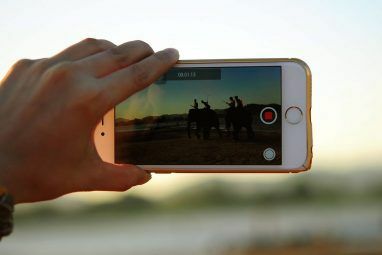 For example, there is no way to loop videos selectively. 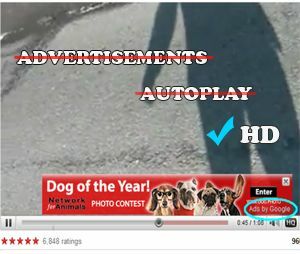 YouTube HD Ultimate is a userscript which forces YouTube to select the highest video quality a user’s computer can handle (with options to lower it if the computer has problems playing 1080px videos). FireFox (via Greasemonkey) and Opera. 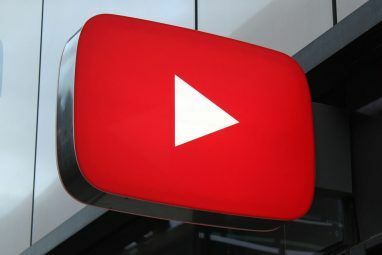 YouTube Enhancer is a feature-rich userscript similar to the above one with more cross-browser compatibility options and a different feature layout. YouTube Auto Buffer & Auto HD & Remove Ads is a userscript whose name speaks pretty much for itself. Its main feature is removing adverts embedded into the videos. Besides that, it buffers the video without autoplaying and puts it in HD if the option is on. FireFox (via Greasemonkey) and Opera (with some reported issues with Autobuffer Options). Note: there’s one minor annoyance with the tool which you may notice: the script allows the video to play for a second and then pauses it. Endless YouTube: If you are one of those people who tend to watch or listen to one and the same music / video clip over and over again, this script is right for you. It enables you to loop the whole video or a part of it for it to play over and over until you close the tab. Are there any other YouTube annoyances you wish you could cope with? Let’s try to find the solutions together! Explore more about: Greasemonkey, Online Video, YouTube. I don't know about you, but I've seen better days with my browser. I use palemoon, but many other variants of the browser as well. I am able to edit much stuff to get it to install, or tweak/modify-I have no idea what skillset we call this. But I know most people have no Idea what an extension even is--let alone deal with a user script which doesn't want to install, or logically solve why things "stopped working." .. til someone comes behind me an says, "your solution doesn't work Son"
Now, will someone please tell me how to stop the loop? It makes me crazy!! I didn't really find this article helpful. It didn't exactly describe HOW to get rid of the autoplay. It seems like finding easy-to-understand solutions to problems that shouldn't be built in to these things in the first place is absolutely impossible. these questions are either talked around in stead of being directly addressed or they're answered in the most confusing, convoluted and impossible-to-understand technological jargon possible. I give up. guess I'll ever be stuck with that annoying autoplay sitting there at the top of the sidebar, when it hadn't been there be fore, not to mention the other computer-related problems I guess I'll never be able to solve. why is it people have to go out of their way to make things as complicated, annoying and frustrating as possible? why can't people make things as easy as possible? this is the 21st century. computers and the internet should not be this difficult. Exactly what I thought! Thanks! Qwyzyl, so very right, so very nice to read. I would like to have a personal AI troubleshooting/workaround computer that interfaces directly with my PC to resolve any IT issues. Simply tell HAL to analyze my glitchy computer and fix it. A "talk to" computer that will do more for me than the computer whiz talking heads spouting tech speak gobbledygook. I agree. Why does it take 200+ words of do this, then do that, in this order tedious text jargon-word instructions with to hopefully get something done. 10 years from now we will be looking back and thinking how ridiculous it was that to just use a computer you have to be a technician. Until about a month ago, I was able to click on the box that would allow you to make the video any size you wanted on your screen. Now there's only a box that allows you to watch it slightly larger. What happened? , do you mean changing the video size while watching or while embedding? I don't think I ever used the feature to adapt the size while I was watching... Are you sure there wasn't any addon involved? Comments are really huge annoyance! Thanks for the tip! You can choose to read them or not Like selecting auto play, or not! I like to find next on topic I am learning about functional medicine that way. One more good userscript is Yousable TubeFix. I was using Youtube Enhancer for a couple years but it quit working for me on FF4b11. There is also a Chrome version. Looks like a great one - thanks! If you have Chrome, there are extensions to disable autoplay. I haven't seen ones to remove the ads though. lol. While I love Chrome and it is my primary browser, I have my doubts that the Goog would allow it as ads are their bread and butter!